Regardless of your personal view, only one side of Australian politics is willing to provide a fair pathway to citizenship for all New Zealanders in Australia. The Australian Labor Party and Australian Greens are working with us, while the LNP government has not engaged. 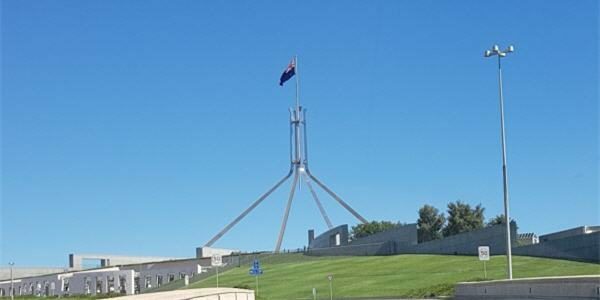 Oz Kiwi is privy to discussions that will affect real change, and introduce positive reforms for all non-protected Special Category Visa-holders. Oz Kiwi are working with the Australian Labor Party (ALP) because nothing will change under the current Liberal National Party (LNP) government. Former LNP Prime Minister John Howard is a Liberal Party hero, and architect of the 2001 policy changes that saw Kiwis stripped of their rights. Over the last five years we’ve worked extremely hard to educate politicians across the political spectrum on the issues negatively impacting New Zealanders living in Australia. We take pride in the fact that it is primarily due to our lobbying that there is now movement in this space. 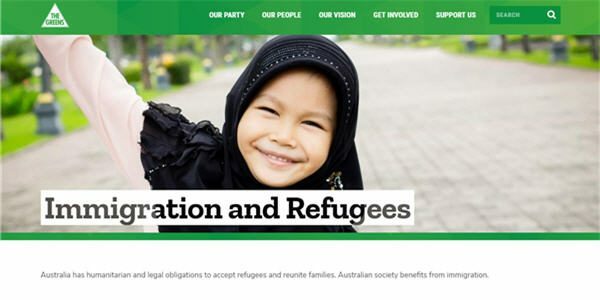 In addition, Oz Kiwi have been working with Australian Labor, Australian Greens and Cross Bench Members to oppose the current LNP Government’s legislation that would have further stripped the rights of New Zealanders in Australia. If passed these laws would have seen New Zealanders wait four years as permanent residents before they could apply for citizenship, New Zealanders and PR tertiary students would pay full fee domestic fees doubling or tripling course costs, and a three year wait for certain social services including a health care card or concession cards. Had the proposed LNP legislation not been blocked by Labor, Greens and Cross Bench Members, those legislative changes would now be law. We have failed to gain any real traction with the LNP Coalition; this is not through want of trying. To date, we’ve met with the Liberal Party’s Marise Payne’s Chief of Staff, Arthur Sinodinos, Kelly O’Dwyer, Bill Heffernan, Russell Broadbent, David Fawcett and the National’s Darren Chester. To their credit these Liberal National Party politicians have listened to our concerns respectfully, and acknowledged there are problems with the current policies, but that is where it has ended. In some cases, we have had ongoing and productive conversations. They know the impact of the 2001 changes because Kiwis in their electorate talk to them about the issues, asking for help for their children or a pathway to citizenship. For those who support the Liberal or National parties, we strongly suggest you help us by having conversations with them rather than attacking us. In a similar way the New Zealand National Party did not engage with us until June 2016 when we were asked to meet with Foreign Affairs Minister Gerry Brownlee to discuss the New Zealand 189 visa. We are extremely thankful to then Prime Minister John Key for his personal endeavours in what has been the biggest reform since February 2001. While it is not perfect it may help up to a third of the estimated 300,000 post-February 2001 arrivals. It’s one thing to be eligible, it is another to afford the fees which may impact the uptake; this is an issue Labor is aware of. Both the Australian Labor Party and the Australian Greens have been very supportive. For example, going into bat against the government for New Zealanders with the Higher Education Reform Bill and Citizenship Bill. The Australian Greens immigration spokesperson, Senator Nick McKim, has been amazingly helpful, personally inviting us to submit on inquiries and to attend Senate hearings on the same. The Australian Greens have backed our efforts totally. The reality is nothing will change under the current LNP Coalition government, or any LNP Coalition government in the near future, due to the ‘Howard legacy’. Oz Kiwi are a very small team of volunteers. It is unsustainable for us to keep putting out fires year after year, we need real and palpable change. Australian Labor and Australian Greens have demonstrated they will support such change. That said, Oz Kiwi will continue to attempt to meet with the LNP and any Cross Bench Members and independent candidates to educate them on our campaign and the issues. 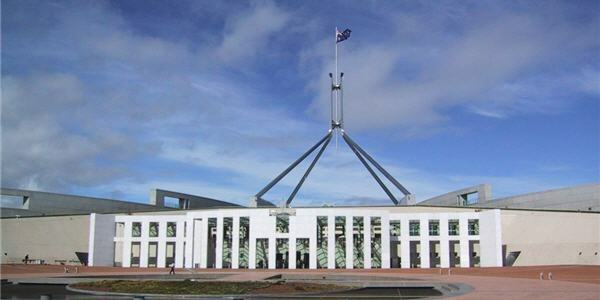 You are free to vote for who you want, if you are lucky enough to have Australian citizenship. Oz Kiwi will continue working with its political allies to advocate for the lost Kiwis who don’t have a pathway to citizenship, and for the children who need NDIS and HELP, and we make no apologies for doing so. You can help raise awareness of the issues faced by New Zealanders residing long-term on a “temporary” visa.